The Curator: “Aurelio, it seems that you’ve made a bit of a mistake in your interpretation here, and while I don’t want to be confrontational, I think I ought to explain why I disagree with you. I think the basic problem rests in your understanding of the word “subjective.” In common parlance today, we use that word to describe things that are not universalizable, which applies most frequently to the common view of aesthetic judgment. But this is not what Kant means by the word. For Kant, beauty is “subjective” in that it does not exist in the object itself; it is a feature of our judgment about objects. This doesn’t translate to “there is no accounting for taste,” though. In fact, in the Critique of Judgment, Kant goes to great lengths to account for taste and to prove the “intersubjective validity” of aesthetic judgments. Just because beauty is not in the object doesn’t mean it isn’t valid for me to judge a thing as beautiful, and it doesn’t mean that all aesthetic “judgments” are equally valid. The full exposition of this is in sections 30-40 of the Critique of Judgment. The argument is commonly called the “Deduction of Taste.” Without going into much detail, the basic thrust of it is that we all have the same cognitive faculties of judgment, so when we make aesthetic judgments we are relying on a sense that everyone has. Kant calls this “common sense” (also different from the way we usually use that phrase). Since everyone has that sense, valid aesthetic judgments are valid for everyone or universalizable as long as we don’t try to say that beauty exists in things themselves. I agree that this is not really a satisfactory account of taste, but at any rate, I think it’s clear enough that Kant says there IS accounting for taste, and that the beautiful is in fact NOT “subjective” in the way that we usually mean it. Aurelio: …I was not making the claim that because a judgment of beauty is subjective (i.e. of the subject, that which is felt by the subject) that there is no accounting for taste. I meant that there is no accounting for taste (concerning the beautiful) because as Kant illustrates it cannot be proven by concepts. Kant does, as you say “account” for taste in great detail, but he does say that a judgment of beauty cannot be proven, is subjective, & that it claims universality. Am I really that far off? Perhaps I should’ve left the cliché out. I am thankful The Curator brought me to this nuanced clarification & I apologize for any discomfort over my omission. I blame the oversight on the delicate intricacies of Kant’s theories that are a spectacular array of precision & are always potentially trenchant for the casual reader (me). I found a paper online (which I recommend reading for a greater understanding of sensus communis) by Antoon Van den Braembussche that I’ll use to demonstrate that I was “mistaken” to not mention Kant’s sensus communis as it relates to the subjective-universality. Van den Braembussche writes: “So, according to Kant, our judgment of taste is subjective and nevertheless involves at the same time a claim to being valid for everyone. Our judgment of taste is subjective and at the same time universal. This subjective universality, as it cannot be based on an objective principle, is rooted in ‘a subjective principle, which determines only by feeling rather than concepts, though nonetheless with universal validity, what is liked or disliked.’ And this principle is called by Kant sensus communis. Without going into excessive & horrifying (Kantian) detail, the subjective is still: of the subject, or as the subject feels. The difference is that when one makes a judgment of taste, her appeal to universality (that everyone should believe her judgment of taste to be valid) is an aspect of common sense—sensus communis. The sensus communis is still a feature of the subjective as we know it & it does not alter my previous view on subjectivity. While we make a judgment that an object is beautiful, contained within the judgment is the notion that it beautiful for everyone else. Sensus communis could be understood (very roughly) as a “common-feeling.” This common feeling is how we “justify” our claim that something that is beautiful must be the same judgment for all (according to Kant). Sensus communis is presupposed within the aesthetic judgement, it “goes without saying” & it is a priori. Sensus communis is a feature of Kant’s aesthetic subjectivity. Basically, that we can feel beauty subjectively yet the underlying sensus communis almost tricks us into thinking it should be the same for all. This enhances subjectivity more than it corrects it. We are not of the same rational mind when concerning judgments of taste, but since Kant made this clear & it is generally accepted that we can all agree that we’ll sometimes disagree on matters of taste (aesthetics)! This is a nice, detailed laying-out of the whole Deduction of Taste. I would refer you particularly to the Antimony of Taste, sections 56 and 57 (about two thirds of the way down the page). This explains the section of the Critique in which Kant shows that taste is not based on concepts but that judgments of taste can nevertheless be intersubjectively valid. This argument, perhaps unfortunately, relies heavily on Kant’s preceding critiques, where he claims to show that there must be something beyond what we perceive to “ground” what we perceive. Although we can’t have rational, determinate-conceptual knowledge of that something beyond (the “suprasensible”) we know it is there because it logically has to be there (according to Kant). Its existence allows us to know things and to say that there is truth and falsehood, a “matter of fact” about the things we experience. In his solution to the Antimony of Taste, Kant uses this same argument. We know there are judgments of taste, so Kant asks what makes these judgments possible. His answer is the suprasensible. Judgments of taste are, as Van den Braembussche has it, “rooted” in the suprasensible. Since they’re rooted in something, there is a fact of the matter about them. Hence, they cannot be relative. There is an important point here about the difference between being proven by rational concepts and referring to concepts, as well as an important distinction between determinate and indeterminate concepts. I won’t try to rehash this, because I think the link I referenced above does a better job than I could. Suffice it to say that a complete relativism of taste does not follow from the claim that we cannot prove the beauty of a thing using concepts. And, yes, judgments of taste do have an inherent claim to universality, as you point out, but that claim to universality is also justified, according to Kant. It’s a mistake to think that the claim to universal validity contains an implication that judgment of taste does NOT have such validity. Aurelio: To what great fortune do I owe this dialogue we’re having? I have tried to ask people about Kant’s aesthetics before & have been unable to get a reply. Now that you’re here, I’d like to thank you for the time. (§ 57) “Solution of the antinomy of Taste: …The judgement of taste must refer to some concept; otherwise it could make absolutely no claim to be necessarily valid for every one. But it is not therefore capable of being proved from a concept; because a concept may be either determinable or in itself undetermined and undeterminable. The concepts of the Understanding are of the former kind; they are determinable through predicates of sensible intuition which can correspond to them. But the transcendental rational concept of the supersensible, which lies at the basis of all sensible intuition, is of the latter kind, and therefore cannot be theoretically determined further. Now that we (may) have found a common ground, (untrammeled) I’ll continue to ask: can we agree to acknowledge a diversity of opinion & or taste? Are we the unable to accept a difference of taste? Should we all agree the same thing is beautiful or ugly? Does my taste have to be the same as yours? Perhaps these questions are restrained by Kant’s presumed specificity, orthodoxy & parochialism, or invalidated by his antinomy of taste. Yet I’m of the mind to see Kant as an authority on aesthetical convolutions & am always willing to bend for my own views, while allowing for the good/bad taste of others. I’d be happy to read anymore of The Curator’s response & to thank him/her again for the fine Kantian clarifications. 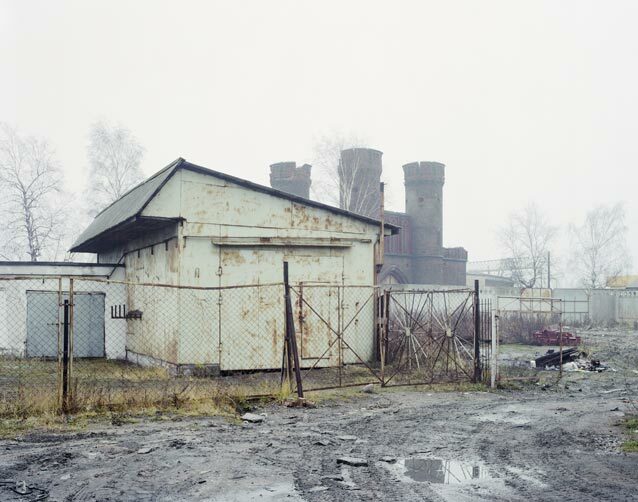 …now a few notes on three sections (§) from Immanuel Kant’s Critique of Judgment. Keep in mind that we’ll be speaking of Kant’s ideas in terms of aesthetic judgments concerning art (broadly & generally coloring outside the lines), rather than natural beauty per se. It is clear that he made distinctions between art & natural beauty & their respective judgments, those refinements will not be examined. Here we have from Kant that an aesthetic judgment of beauty is not only subjective, but that it also cannot be understood cognitively (hence it cannot be defined by concepts as he states later). The subjective manner by which we apprehend beauty is a revelation. Beauty itself relaxes the subject from the responsibility to have to justify their aesthetic judgment. The subject is released, allowing the feeling of beauty to be contained within our experience, within a feeling of pleasure. Kant’s notion of the subjectivity of the beautiful, relinquishes one from the boundaries of cultural taste & its oppressive taste-dictums. It is made clear (by Kant) that a judgment of taste is purely subjective (we’ll look at why this is problematic when speaking of his idea of subjective-universality). Sometimes we’ll revel in the beautiful, saying it is this or that, detailing its every feature, explaining its intricacies. These explanations of the beautiful are not always what beauty is. Kant repeats over & over, that beauty cannot be summed up with concepts. Yes, we can speak of its features, but we can never define it, we can never fully understand it. Beauty itself cannot be defined. Nehemas said that “there can be no experts on beauty.” Although this is presumably true, there are no lack of experts, connoisseurs, critics, taste-purveyors & aesthetes who will claim their authority in matters of beauty. It should be clear that we will need to consult an expert from time to time & we can also rely on experts to enhance our own appreciation of beauty (but not to define it). We can simply start with the beautiful & move from there to the critic &/or connoisseur (when looking at art) to help us understand the object more in depth. At the same time we can see that it is our own subjective desire to enhance understanding & learning about that which we find beautiful. An expert can give us a historical perspective, or he can speak to the object’s uniqueness, or its ingenuity, or even to why he finds the object beautiful & worthy of attention. The critic shouldn’t be ignored either. She too can give us a position that we didn’t see before, or a vantage that is not readily apparent. Just be aware that they can’t tell you what beauty is, that’s your job, and they’re there to help. Kant must be saying & reaffirming that we cannot pin-point beauty with a theorem, an equation, nor a concept. When we claim a particular object is beautiful, we can’t explain exactly why. As much as we may think there are laws governing taste & the appreciation for the beautiful, Kant reveals this to be false & without presumed or real authority. Once we see the choice (of what we see as beautiful) as our own & truly without presupposed concepts—we’ll start to (& should) loosen the tyranny on what others find beautiful & worthy of aesthetic judgment. If we don’t understand this we’ll continue to claim aesthetic authority over others (deemed as having poor-taste or some other presumed taste deficit) & vice-versa we’ll allow the aesthetic taste of others to infiltrate our own whether they know better or not. Again, this is not to say that one cannot speak with expertise on a given object, your own taste will determine who you listen to & who you’ll disregard. This will be referred to as Kant’s aesthetic theory of subjective universality. How this is understood is debatable. We’ll take it to mean that when a sombody finds a particular object beautiful, she places this feeling (of beauty) into a supposition of universal agreement. Basically if you find something beautiful, within that aesthetic judgment is a desire to universalize that judgment, i.e. everyone “should/ought to” agree with your sense of the beautiful. How often do we feel that taste is foisted upon us by others? Have you ever tried to convince someone that you find something beautiful, when they just can’t see it? This is a common problem of aesthetics. The assumption usually is that: What I find beautiful, everyone must find beautiful. The acknowledgment of this notion presents a great insight. Kant is suggesting that with our aesthetic judgment of beauty, we appeal to the taste of others to also find the same thing beautiful. 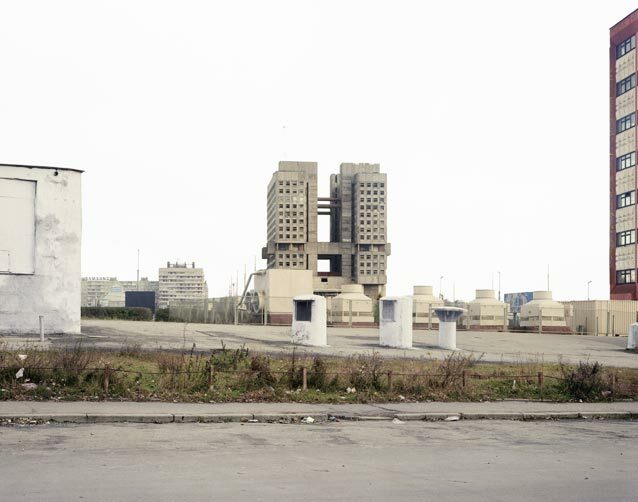 As it is laid-out, the conflict arises: not everyone agrees on what is beautiful & what is not. Now we can see each other as different with differing tastes & not always in agreement. Here we can come to terms with our own differences with respect to others. Once I respect that your taste is just as irrational as my own, then we’ll be moving toward understanding & we’ll allow each other to find beauty wherever we can, whatever it is… Understand that everyone’s concept of beauty has at it base a universalizing quality & you’ll be less inclined to bicker & squabble over an argument with no clear winners. There is no accounting for taste. Who has dreamt that someday we’ll see the truth & let go of old ideologies that cause suffering in this world? Who has dreamt that an old & ancient bias cannot go away, unless we face the monsters that dwell inside each of us–all of us? In the waning years of the Enlightenment (the 1790’s) Francisco Goya (1746-1828) published a series of aquatinted etchings: Los Caprichios. The prints were a wide-ranging vision of man’s vice, man’s foibles & man’s weakness. Goya’s moralistic vision is salty, dirtier & closer to humanity than his English peers Hogarth or Rowlandson. He is said to be the first modernist. Goya depicted man’s real demons, which are: man’s hidden truths. Within the Caprichios are a few prints known as the Sueño’s (sleep & dreams). The thematic device of dreams & dreaming allowed Goya a certain critical freedom & less official scrutiny. 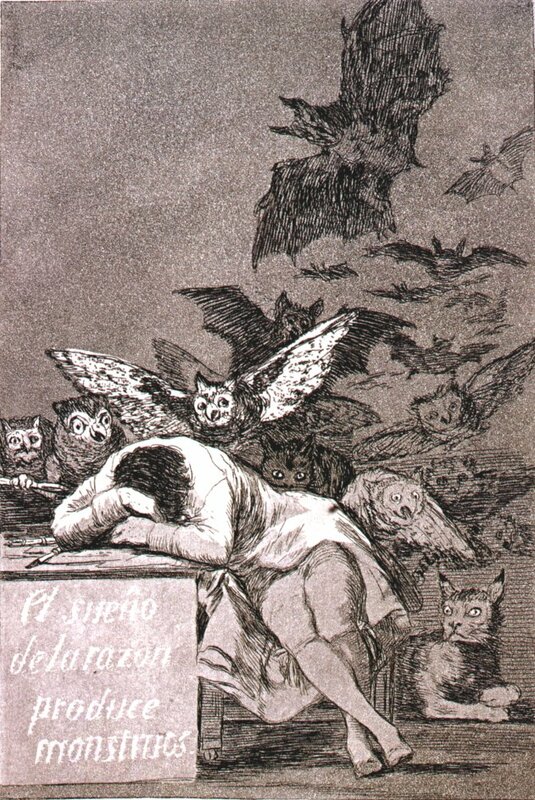 The most famous of the (Sueño) Caprichos is: El Sueño de la Razón Produce Monstruos (The Sleep of Reason Produces Monsters, ca.1797). This print (in several versions) should’ve been a frontispiece for the Caprichios. The print was not so much satirical, as it was an allegory of reason &/or truth. About 211 years later (2008) the British born Nigerian artist Yinka Shonibare (1962- ) quoted, re-used, appropriated, re-staged & was inspired by Goya’s well-known print. Shonibare kept most of Goya’s image the same. The owls in Goya’s original (that symbolized foolishness, not wisdom), the bats (that symbolized stupidity) & the lynx (that signified a clear vision of the truth) are all delightfully brought to life in Shonibare’s re-make. The sleeping man does change ethnicity in Shonibare’s five C-prints. The man in Goya’s print is the artist himself. Shonibare clad his man in Goya’s costume, except that the outfit is made from Shonibare’s favorite fabric: Dutch wax cotton. This fabric is used in most of Shonibare’s artistic output. The fabric is a multicultural metaphor. The artist is quick to reveal that the fabric’s connection to Africa is intentional, but it also has more of a global (& colonial) past. The fabric is sold in London by the Dutch & it is based on Indonesian designs, and then exported to West Africa & elsewhere. 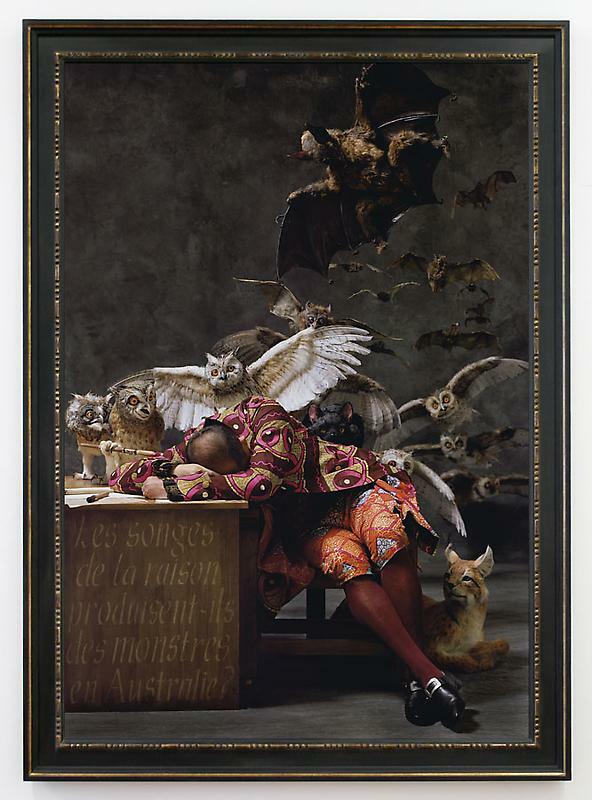 In the original where Goya had written that the sleep of reason produces monsters, Shonibare instead asks in French (underscoring the multicultural motif) “Does the sleep of reason produce monsters in America (& Europe, Asia, Africa, and Australia)?” Each of the 5 C-prints represent a continent (South America must be considered one with [North] America).